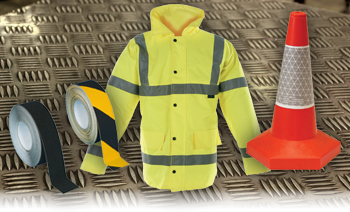 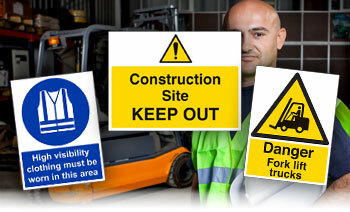 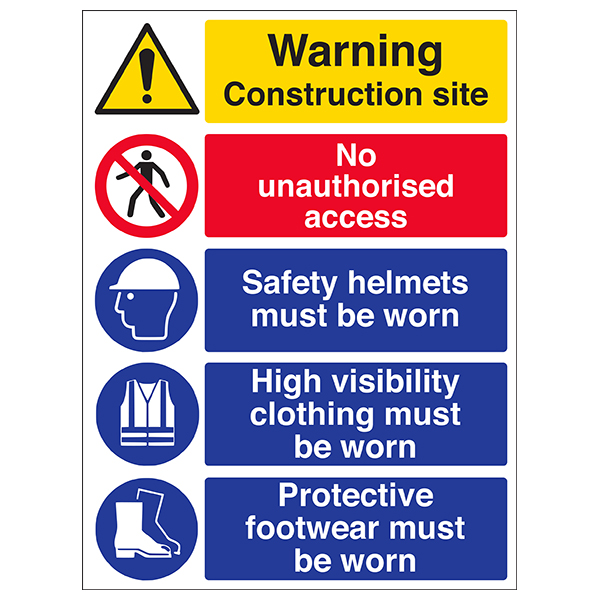 Great value for money and effectiveness of delivering vital safety messages, are what makes these signs a must have in your workplace. 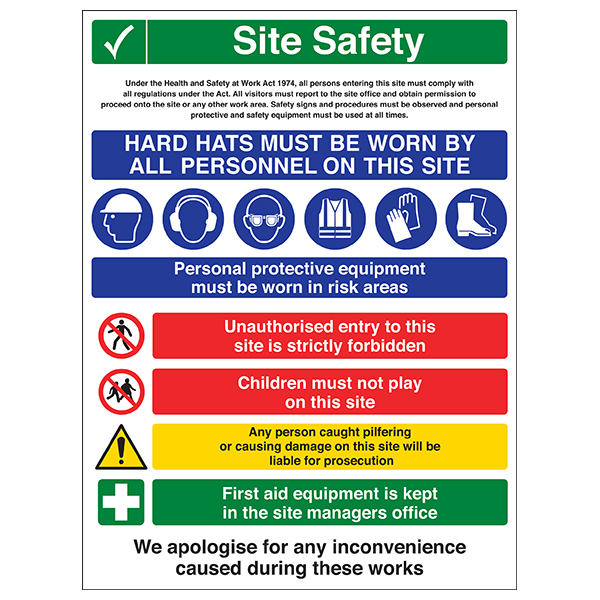 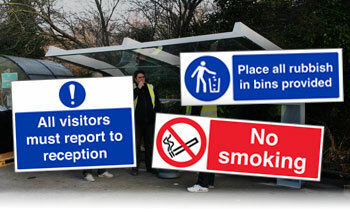 We all know that safety signs are a legal requirement for all workplaces, but here at SafetySigns4Less we also make sure that the colour and design of each sign provide clear visual guidance to help keep staff and visitors safe and well informed at all times. 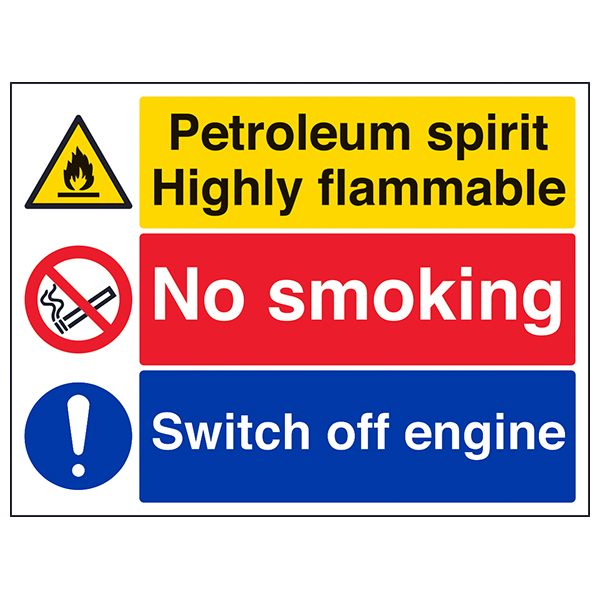 Multi-Message signs do exactly what they say on the tin, they deliver multiple messages from one sign which makes them cost effective and extremely versatile. 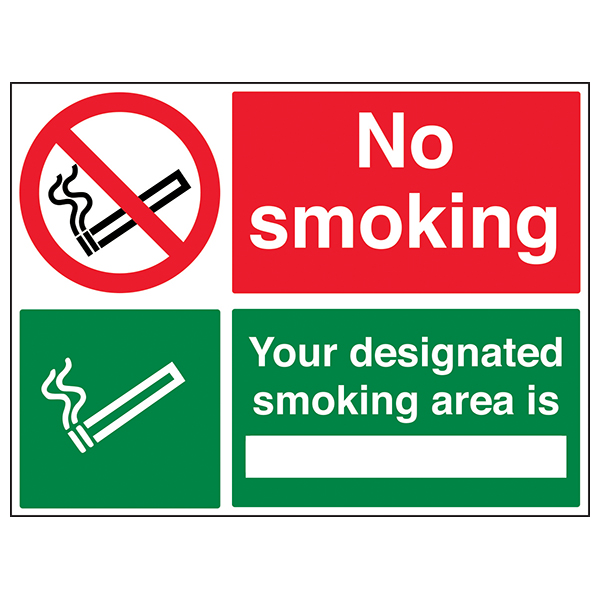 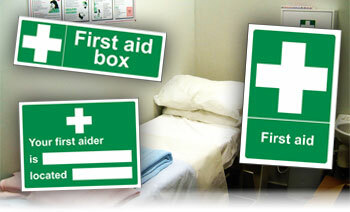 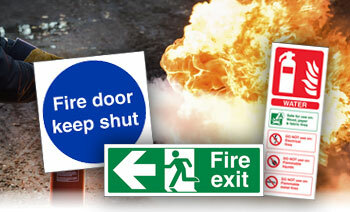 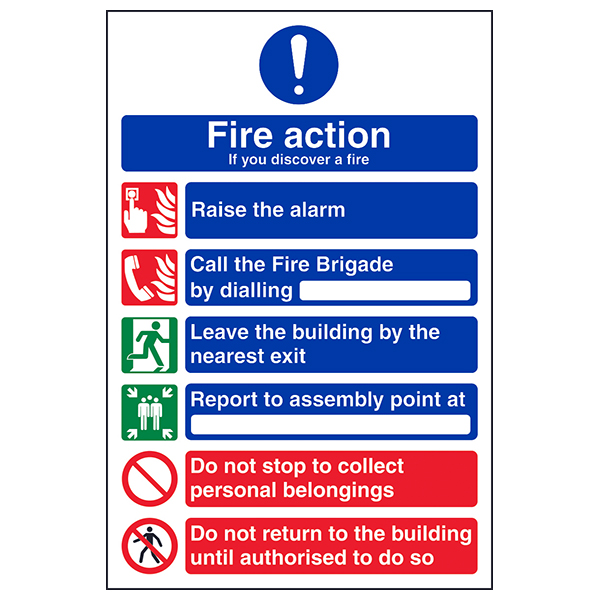 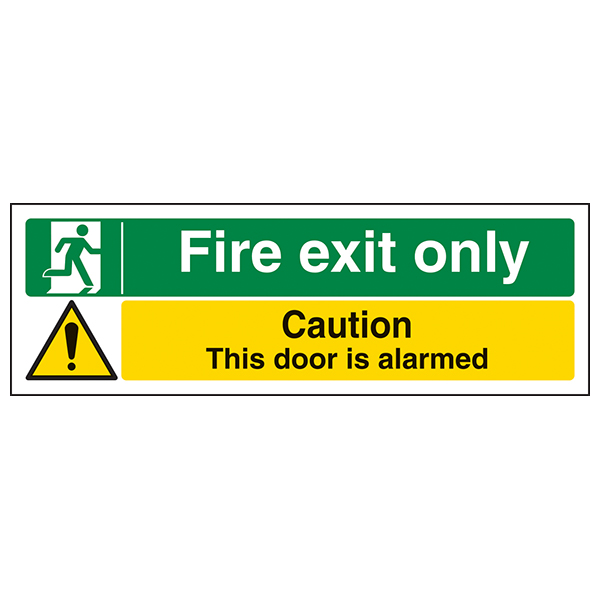 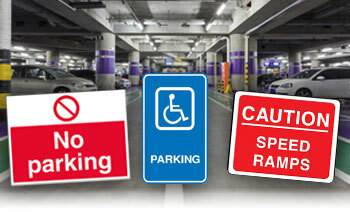 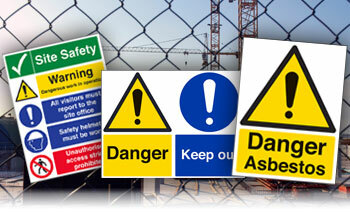 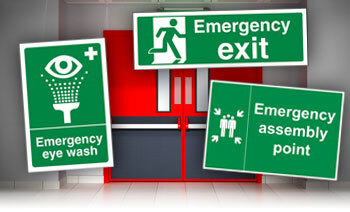 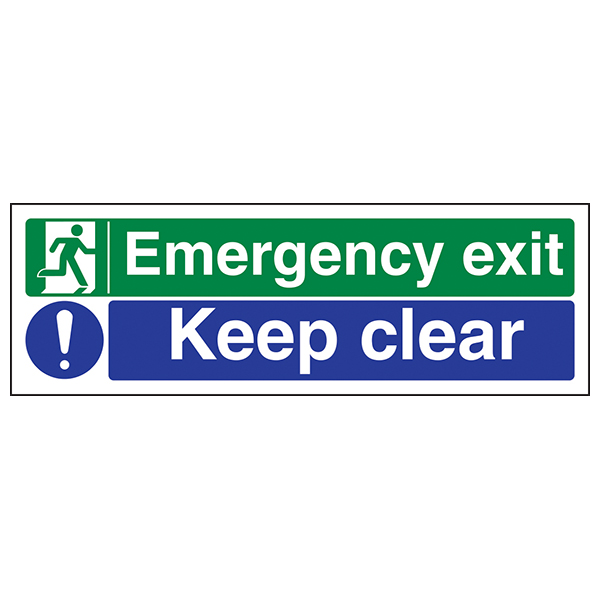 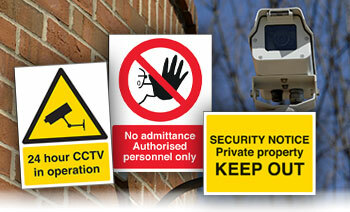 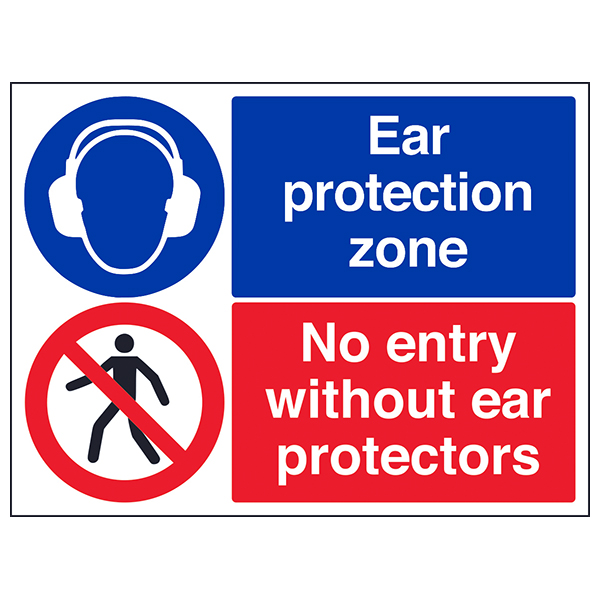 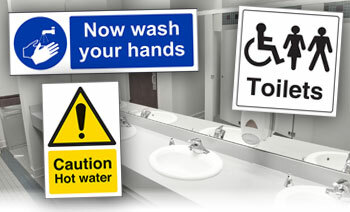 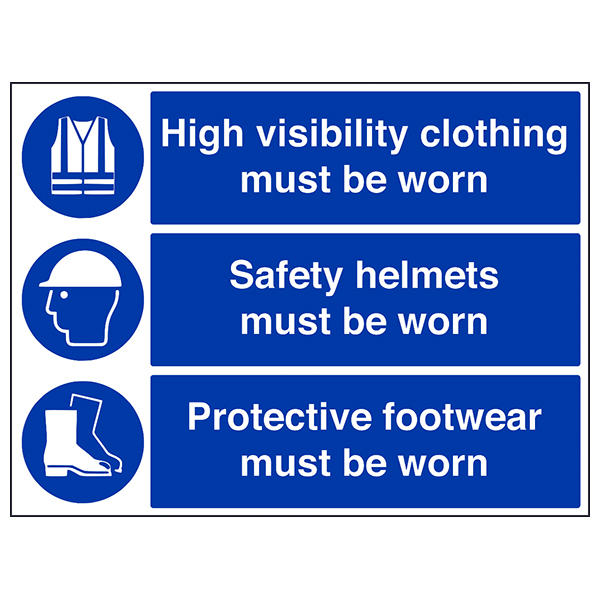 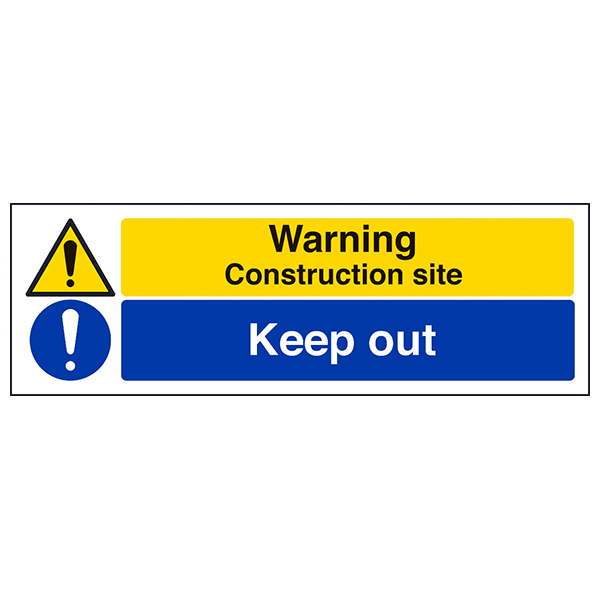 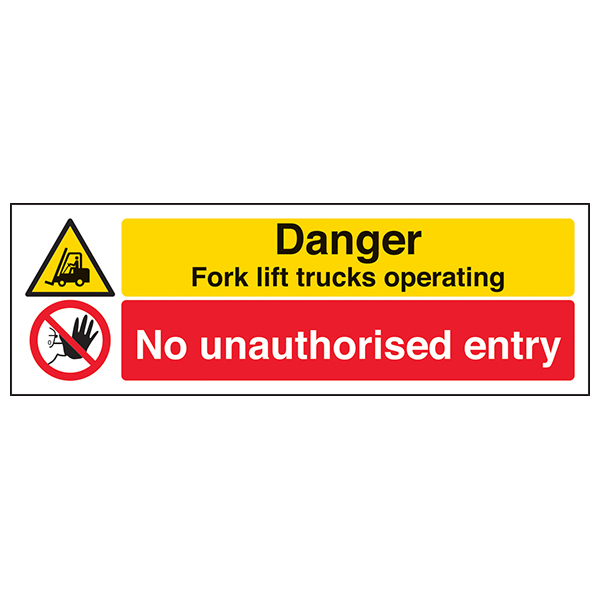 Suitable for use in numerous environments, these signs can be affixed anywhere that you feel they would be helpful – such as in communal areas, in offices, or construction sites.